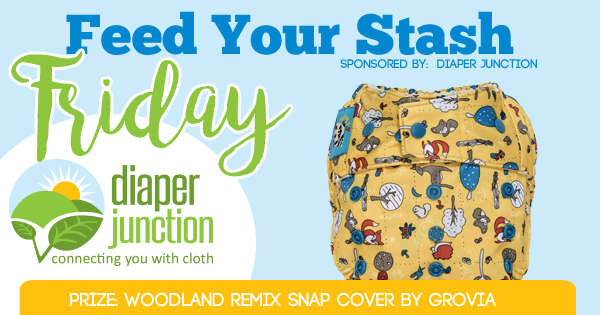 8/31/18 FYSF, Win a Woodland Remix Snap Shell by GroVia! Today we're giving away a Woodland Remix Snap Shell from GroVia! 8/24/18 FYSF, Win a NEW Tots Bots Bamboozle Fitted of your choice! 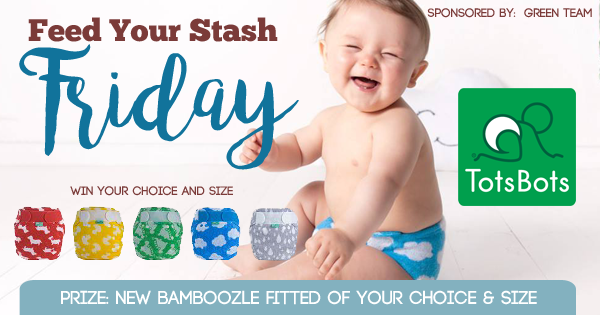 Enter to win a Tots Bots Bamboozle Fitted cloth diaper in the new print of your choice and size of your choice! 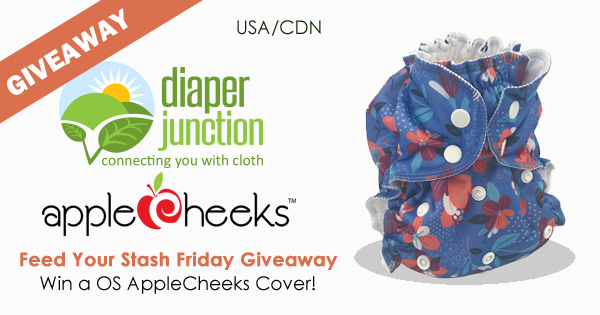 8/17/18 FYSF, Win an AppleCheeks OS Envelope Cover! 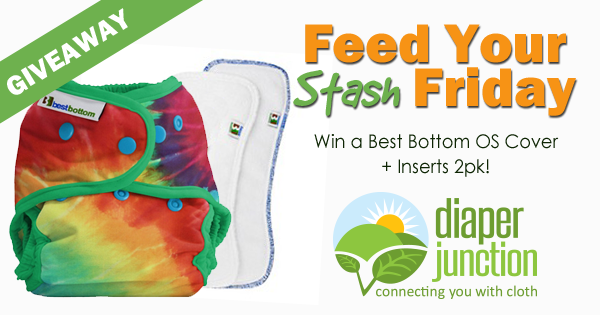 8/10/18 FYSF, Win a Best Bottom Diaper Cover & Inserts 2pk! 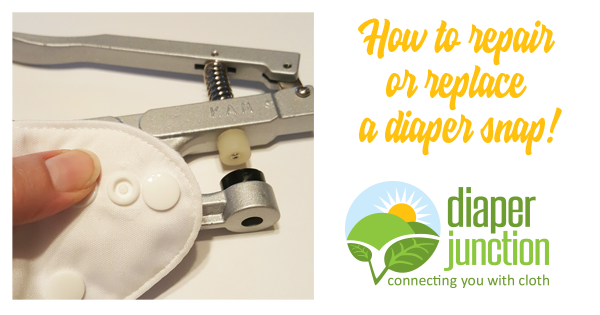 8/3/18 FYSF, Win a Diaper Rite Cover & 3 Small Bamboo Prefolds! To enter to win please use the following embedded Rafflecopter form. This contest is open to the USA & Canada. Winner will be notified by email and will have 7 days to claim their prize. 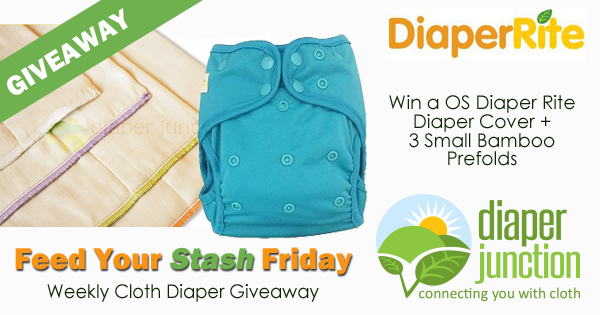 Winner will receive their choice of ANY in stock Diaper Rite OS Diaper Cover.